There is a lot of miss information about Naturopath and Naturopathic doctor. Naturopaths are not licensed by the state to treated people. 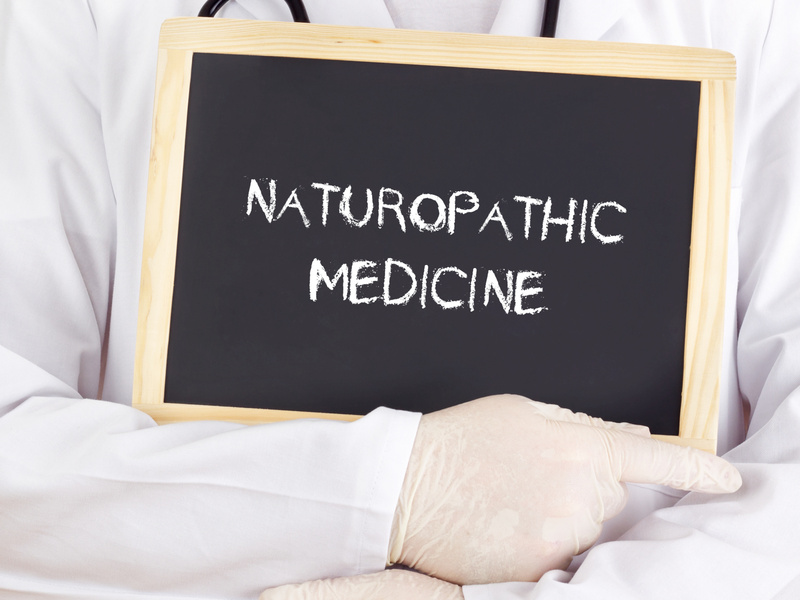 Naturopathic Doctor (ND) is licensed and are regulated by the state to practice medicine. They are equative to the education of conventional medical doctors. ND’s goal is to help stimulate the body to naturally heal itself. Cancer is the disease caused by an uncontrolled division of abnormal cells in a part of the body. The American Association of Naturopathic Physicians states, "an inherent self-healing process in people that is ordered and intelligent. Naturopathic physicians act to identify and remove obstacles to healing and recovery, and to facilitate and augment this inherent self-healing process." Currently, there is no scientific evidence that naturopathic medicine cures cancer and no studies have been published. The effectiveness of naturopathic is based on individuals cases and medical records. That said talking to a naturopathic doctor who is a licensed and state regulated could help you with side effects and could help you increase the opportunity to win the fight against cancer. National Cancer Institute created a list of information that can help with making supplemental choices to alternative medicine.